Click the button below to add the Solid Slab Drawer Front - Stain Grade Maple to your wish list. Had difficulty finding a company to make a drawer front in 36" width, but cabinet door world came through. It arrived well packaged and very well made. 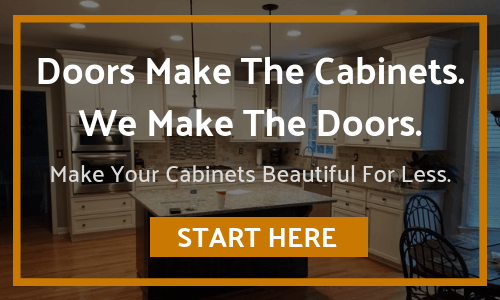 I will definitely recommend them for your cabinet refacing needs. Perfect drawer front for our kitchen. Matches others very well. Well made and beautiful. A high quality custom made drawer at a very affordable price. It is a very nice job building this large drawer to my custom dimensions. It was very affordable. Great quality and perfect edge profile match to the doors I ordered. Beautiful workmanship. Fast service. Good price. 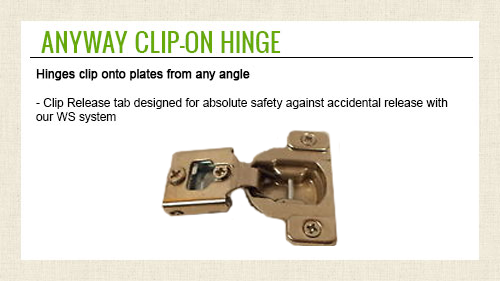 Great Product -- made to order. Drawer fits like a glove. These drawer fronts are great! The craftsmanship is great. They match the existing ones perfectly. Drawer fronts work precision cut and nicely finished.